Originally, I loved this game, despite the gameplay becoming a little exasperating/tiring. I liked the sheer number of battle options better than Persona 3‘s, although I also felt like trimming the fat was a good thing, too. I liked P3‘s characters and story better. The story in P3 feels deeper, and succeeds in reaching for its epic scope. 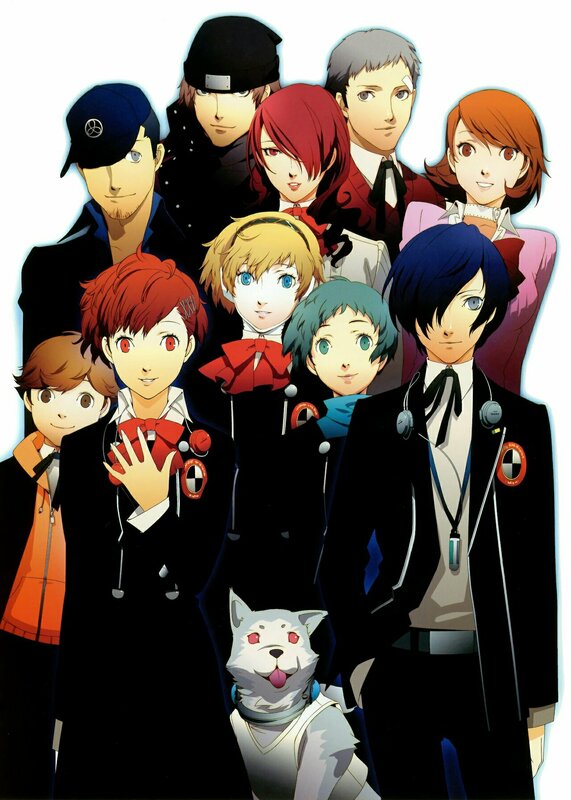 I also wished there was voice acting throughout P2: IS, like P3. You don’t just leave Troy Baker (Eikichi), Patrick Seitz (Nyarlathotep), and Wendee Lee (Maya) lying around! April 27, 2012: Damn, Maya’s father was hot! Masataka Amano was a war correspondent. Before Maya met the other kids and established the Masked Circle, Masataka prepared to leave Japan to cover a war. Maya made a stuffed rabbit for him and called it Mr. Bunbun, but he refused to take it. Her father told her that if she cried, Mr. Bunbun would laugh at her. Masataka told her that he would accept Mr. Bunbun when he returned home, but he died before he could make it back. November 22, 2011: Discovered a new Fusion Spell: Maxi Tempest! Where’s that Trish when you need her? It takes more than clockwork Nazi bootlickers to keep us down! October 15, 2011: I discovered a new Fusion Spell: Heavy Rain! Fusion Spells were more powerful attacks that could be revealed when you cue up the correct spells/skills. The animation for that spell is so cute. Pew pew! October 4, 2011: This guy outside of Cuss High’s haunted house says there’s no point in scaring guys because he’d rather hear some “nice, high-pitched screams”. “Cuss High” was the nickname for Kasugayama High. 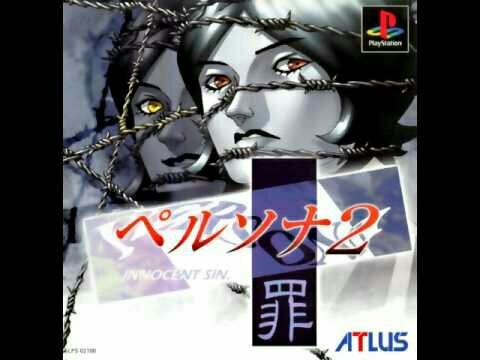 In 1999, Atlus released the original Persona 2 for the PlayStation. Subtitled Tsumi (Japanese for Sin), It was the first game in the duology, but did not receive an English translation. Its sequel, Batsu (Punishment) did, however. The game was released in Japan and North America in 2000, revitalizing Atlus’ USA division. 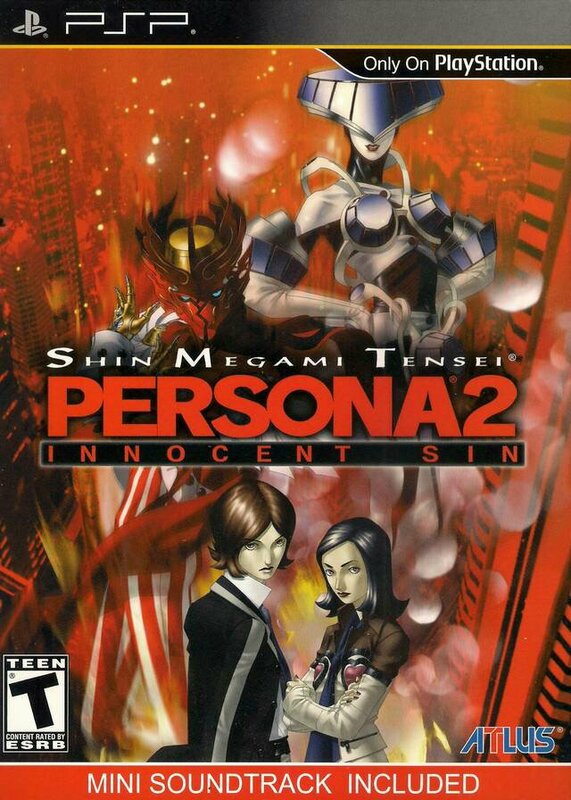 Eleven years later, Atlus remade Sin and Punishment for the PSP, and this time, Sin got an official translation. Shin Megami Tensei: Persona 3 succeeds in the same way that some of the most beloved and famous JRPG’s did: with great characters and a great story. Persona 3 is a story about bonds and how they can make people more powerful. It’s also a story rife with tragedy and loss, and one of those few games that tackles issues of family dysfunction that games rarely address. The characters’ personal obstacles are so poignant. This LP helped remind me of why I loved this game in the first place. September 5, 2011: 1/9. The Dark Hour. We reach the highest level of Tartarus and max out he Nyx Annihilation Team Social Link. Now, we can fuse Messiah.